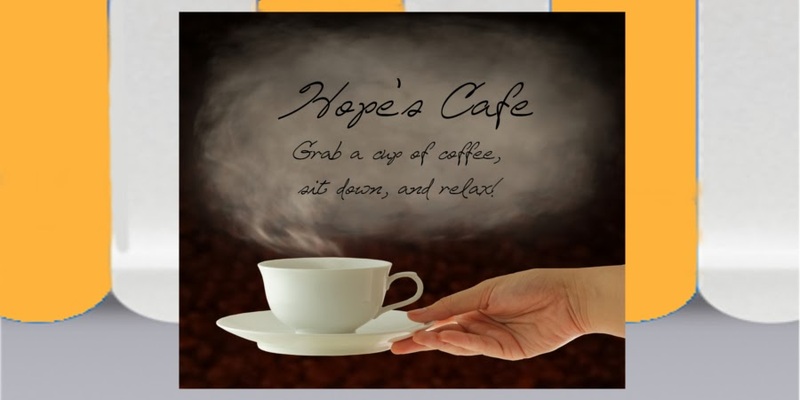 Hope's Cafe: CLICK Protein Coffee Drink Review and Giveaway!! While I am working through the Slim in 6 exercise program, I am also trying to eat better. Or at least, control my portions, etc. So I was excited to find out about CLICK, a protein drink like no other. It's an espresso/coffee protein drink! And, as I'm sure you know by now, I love coffee! You get all the benefits of a protein drink with all the great taste of coffee! I received a sample of the original CLICK in both flavors; Mocha and Vanilla Latte. They also came with a shaker to mix up the drinks properly. Of course, I had to try one out the day they came in :) I tried the Mocha first, thinking that would be my favorite. (After all, combine coffee and chocolate and you're sure to have a winner). However, although I do really like the mocha flavor, I was surprised to find I actually prefer the vanilla latte! This has got to be a first, since I am definitely a chocolate lover. Anyways, the CLICK drinks are very easy to make and enjoy. I, of course, drank both of mine iced, since I generally prefer my coffee iced (not to mention the hot weather; iced is so much better than hot right now!). All you do is add 12-14 ounces of water to the shaker, pour in your CLICK powder, and shake for 1 minute. Then pour it over ice, and enjoy! There are also recipes on the CLICK website so you can make different flavored drinks-hot, iced or blended. I enjoyed having the CLICK for breakfast, or for a late afternoon "snack" to keep me from eating sweets. It definitely fills you, and is a great meal replacement. 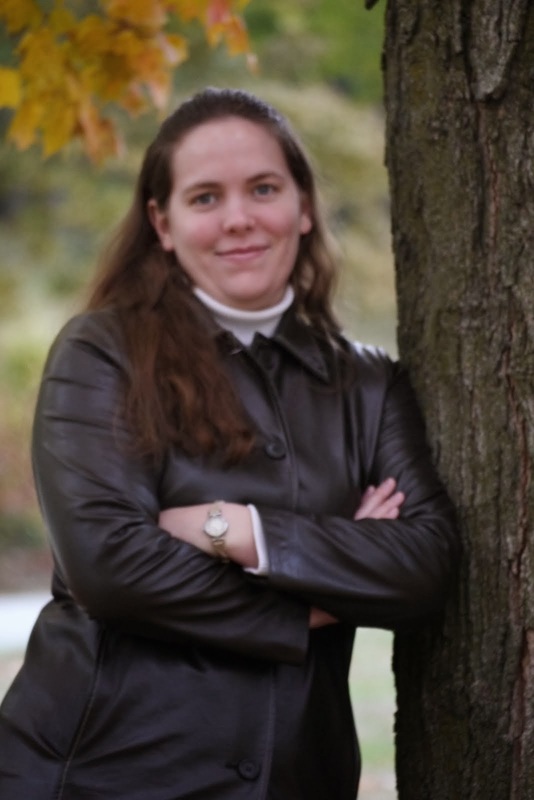 One of my readers will receive a Sample Gift Pack from CLICK (pictured below)!! Go to CLICK and tell me what variety/flavor you would like to try!! 1 entry-Follow CLICK Protein Drink on Twitter. 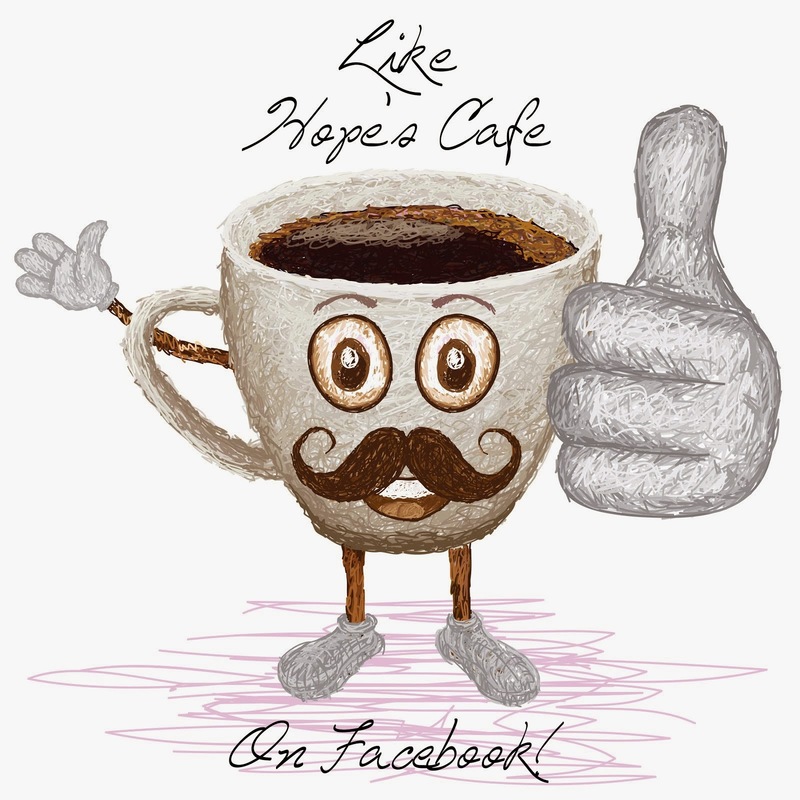 2 entries-"Like" CLICK Protein Drink on Facebook and tell them you entered the giveaway at Hope's Cafe! This giveaway ends Tuesday, July 5, 2011, at 11:59 p.m. Please leave a valid email address in each comment, as this is how the winner will be notified. Winner will have 48 hours to respond, or another winner will be chosen. Giveaway open to US residents only. Disclaimer: I was not monetarily compensated in any way for this post. All thoughts and opinions are mine. All quotes taken from the CLICK website. I went to Click but they only have the two flavors you already mentioned. I would probably prefer the mocha. I would like to try the mocha. I would love the Vanilla Latte flavor. Yum. Follow Click on Twitter too. Like them on FB and told them I entered. I'd like to try the Choco Cafe! I followed @drinkclick on twitter! I entered clear skin mask giveaway. I would probably prefer the mocha. I entered the Krema Natural Peanut Butter giveaway. I entered the Mocafe giveaway. 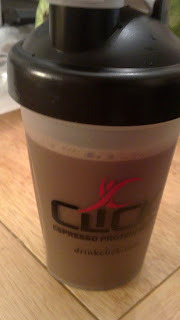 I'm following CLICK Protein Drink on Twitter. I would like to try the Mocha..mmmm. I'm all about the mocha! I'd love to try the Vanilla Latte.